"No wires, no batteries, no limits"
Um conjunto de componentes de hardware e software EnOcean baseados na web, sem fios e sem baterias, que fornecem coletivamente soluções de controle de gestão, automação e iluminação de edifícios com base em Tridium Niagara® e Jace™ plataforma incorporada. 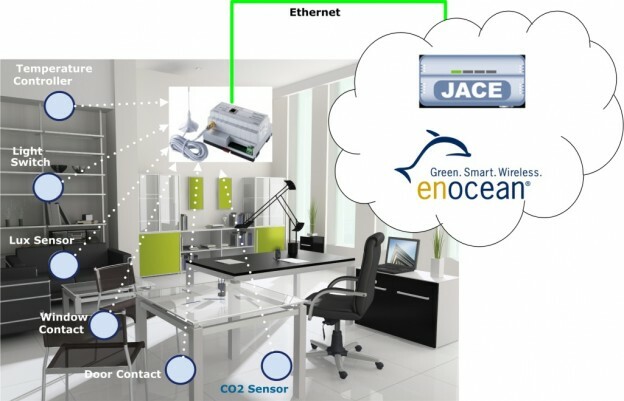 This kit enables Niagara platforms to connect directly with, commission and operate EnOcean® wireless energy harvesting devices via Ethernet interfaces. 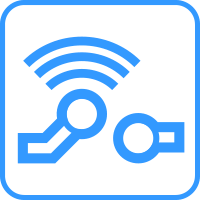 Any manufacturer’s wireless switches and sensors (conforming to EnOcean Electronic Profiles) can be be used, with no need for 3rd Party commissioning tools. 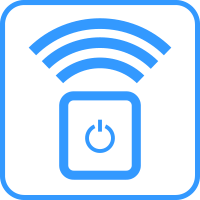 These maintenance-free, energy harvesting wireless switches revolutionise building engineering, enabling flexibility impossible with fixed wiring. 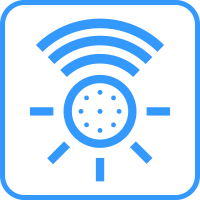 EnOcean radio switches, produce their energy from every press of the switch; they need no batteries and are maintenance-free. These maintenance-free wireless switches revolutionise building engineering, enabling levels of flexibility impossible with fixed wiring. 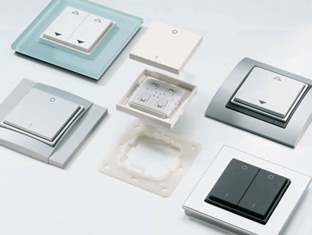 EnOcean radio switches, produce energy from every press of the switch; they need no batteries and are maintenance-free. 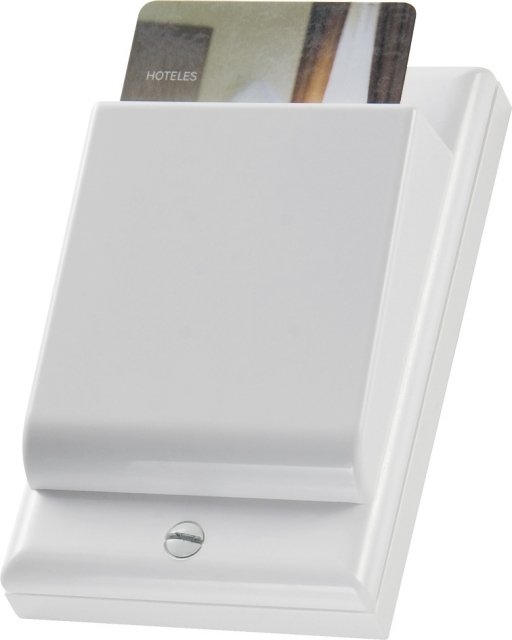 These wireless, self-powered transmitters are designed to accept room or security card keys as used in hotel rooms, boarding rooms and offices. 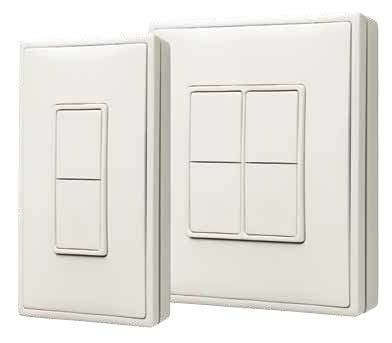 Key card switches ensure that lights are turned off when the occupant leaves. 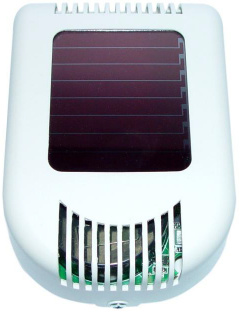 Energy harvesting is made via a maintenance-free energy generator. This versatile, energy harvesting and wireless ceiling sensor detects movement as well as ambient brightness (plus optional temperature sensor). 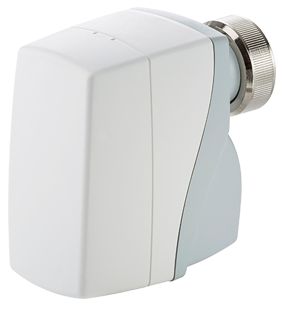 Functions include 360° occupancy detection and integrated light sensor 0-510 Lux. Integrated solar energy storage ensures maintenance-free operation. This versatile wireless ceiling sensor detects movement as well as ambient brightness (plus optional temperature sensor). Functions include 360° occupancy detection and integrated light sensor 0-510 Lux. 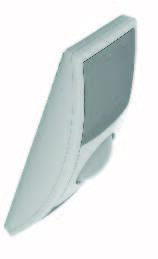 This stylish wireless window handle transmits its position to enable monitoring of the status of the window in question. Available in a choice of finishes and with/without lock, the SRG01 generates its own energy when the handle is turned so there is no need for wires or batteries. This batteryless and wireless sensor enables temperature/ventilation control in conjunction with SRC-x interfaces and higher-graded control systems. A choice of temperature sensors is available including models with adjustable temperature (rotary or slide switch), presence key and/or fan speed switch. This batteryless/wireless magnetic contact harvests energy from sunlight, enabling wire-free monitoring of the status of windows and doors. Enabling bidirectional communication, this wireless valve actuator combines actuator drive, controller and transducer. This product is directly commissioned from Niagara using the cns-enocean Connectivity Kit, no Message Server product is required. 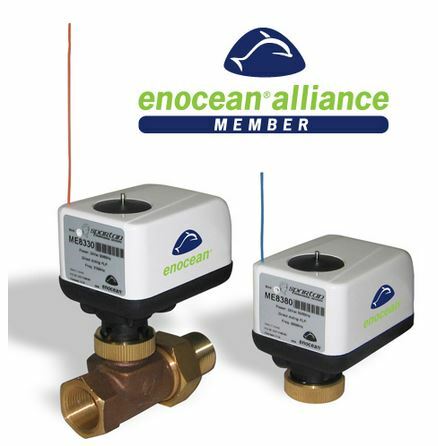 These wireless actuators are commissioned from, and communicate with, other networked devices via Niagara using the cns-enocean Connectivity Kit. 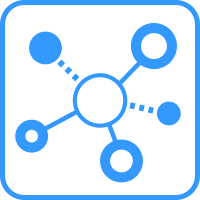 There is no requirement for mapping IO, labelling IO or enumeration checking saving significant commissioning time and risk. Clique aqui se você não conseguir encontrar um produto.